Bigger than entire countries, states, and provinces. It’s so big, you could spend several weeks exploring Vancouver Island and not see it all. Located in the Canadian province of British Columbia, Vancouver Island is 31,285 km² (12,079 mi²). This makes it the largest island on the west coast of North America. This, of course, means nothing if you have no basis for comparison. Using MapFrappe (a free map comparison tool that factors in map projection distortion), I created a series of maps to put its size into perspective. Vancouver Island is 3x bigger than the island of Hawai’i (10,430 km²) and bigger than all the Hawai’ian islands combined (28,311 km²). It’s bigger than the states of Vermont (24,905 km²), New Hampshire (24,214 km²), Massachusetts (27,363 km²), and more than twice the size of Connecticut (14,357 km²). 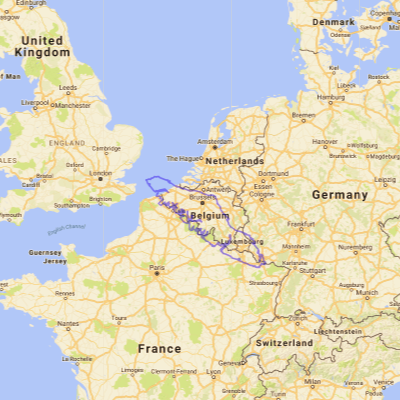 It’s only slightly larger than Belgium (30,528 km²). 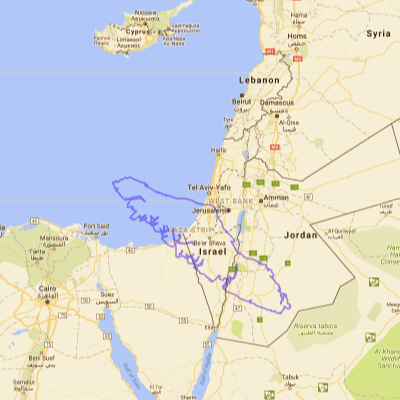 It’s almost 1.5x bigger than Israel (20,770 km²). 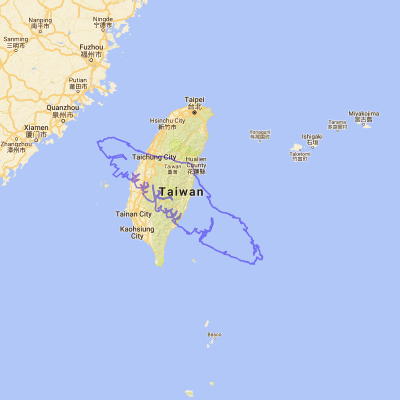 It’s only slightly smaller than Taiwan (36,193 km²). 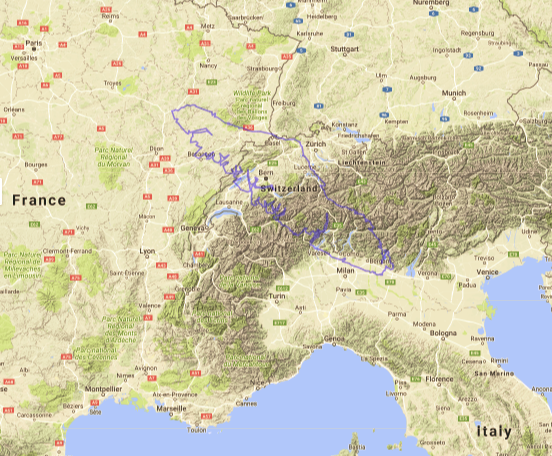 It’s 3/4th the size of Switzerland (41,285 km²)… but practically just as mountainous! Vancouver Island’s about half the size of the Australian state of Tasmania (68,401 km²). It looks even tinier compared to New Zealand (270,467 km²), which is 12x larger. 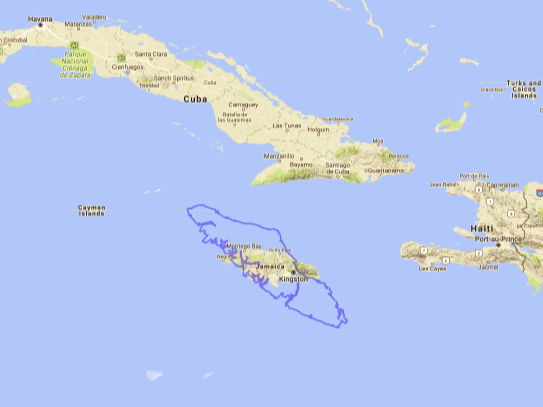 Vancouver Island’s almost 3x as large as Jamaica (10,991 km²). 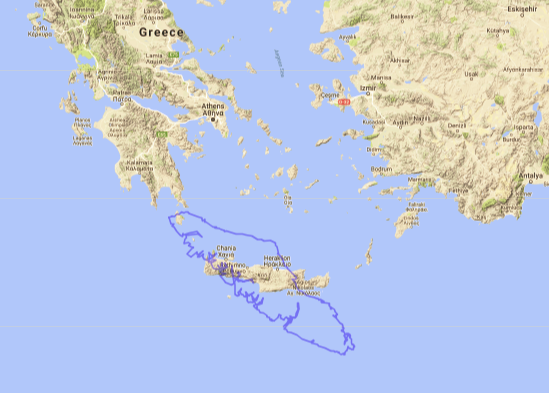 It’s almost 4x bigger than the Greek island of Crete (8,336 km²). 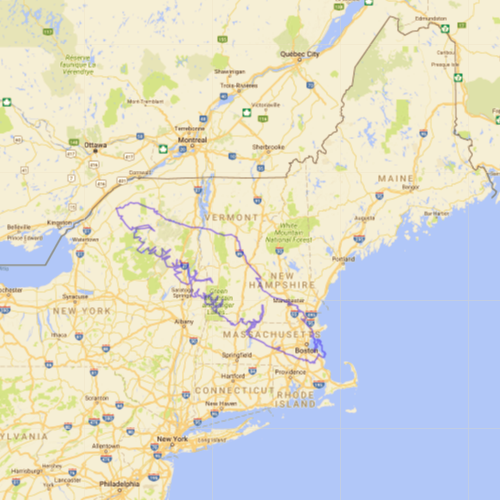 It’s 5.5x larger than the Canadian province of Prince Edward Island (5,660 km²). 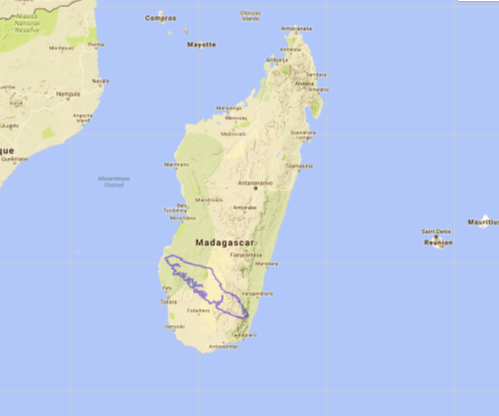 The African island nation of Madagascar looks absolutely enormous when you compare it. It’s 19x larger (587,041 km²). 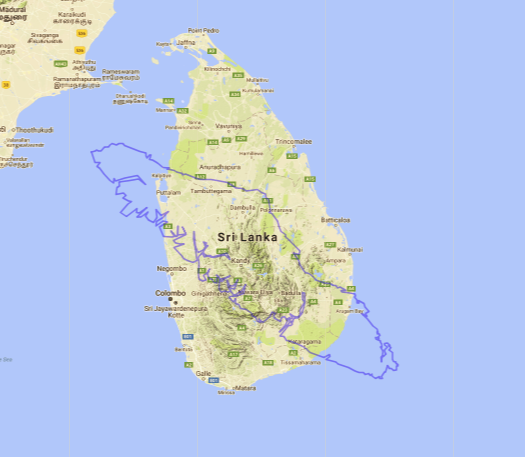 It’s approximately half the size of Sri Lanka (65,610 km²), the island nation off the southeast coast of India. 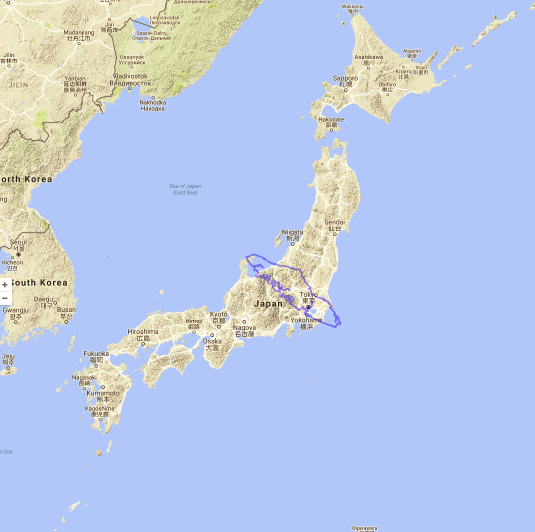 The island could fit 12x into Japan (377,930 km²). 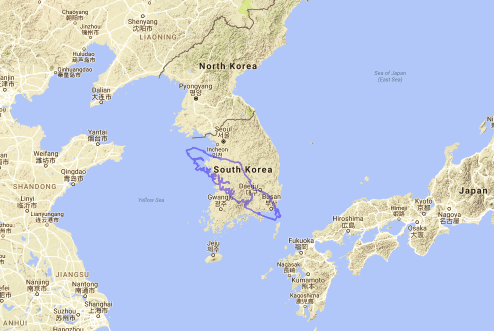 It’s about a third the size of South Korea (99,678 km²). 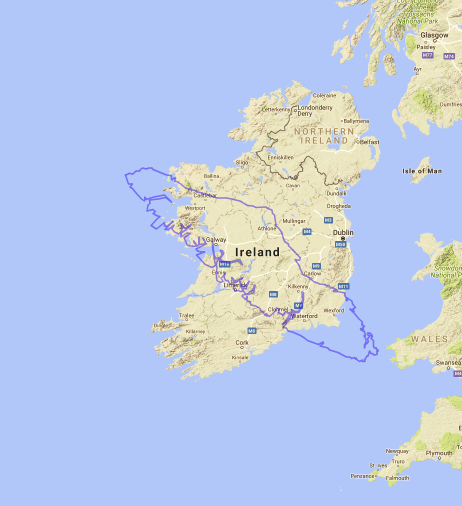 When you compare the island of Ireland to Vancouver Island, you see that Ireland’s almost 3x bigger (84,421 km²). 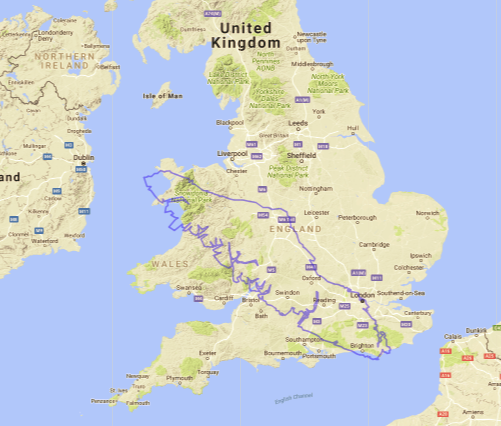 But Vancouver Island dwarfs the tiny Isle of Man (572 km²) in the UK by 55x! 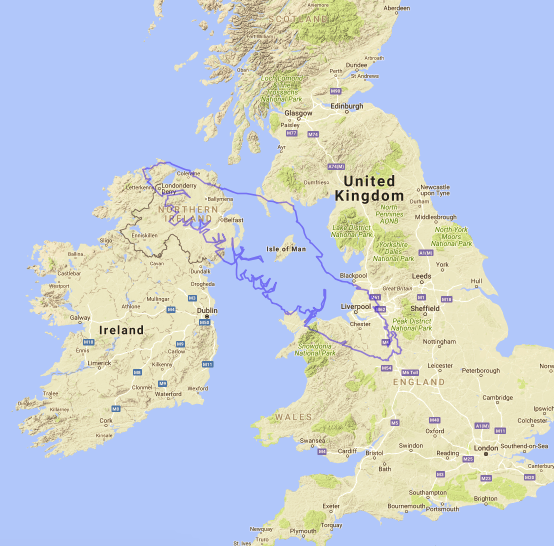 It’s also 1.5x larger than Wales (20,800 km²). 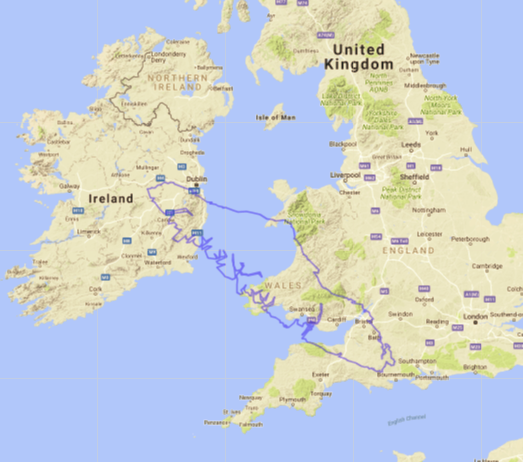 And if Vancouver Island was placed over Great Britain, it would span from the Welsh island of Anglesey in the north to Brighton in the south. London would be at the approximate location of the city of Nanaimo. Brighton would be Sooke. Anglesey would be Port Hardy. While it’s obvious that it’s much smaller than Great Britain, Tasmania, and Ireland, it helps to think of Vancouver Island in that same sort of scale. Vancouver Island is not only big, it is surprisingly diverse. Needless to say, you can’t see Vancouver Island in one day. 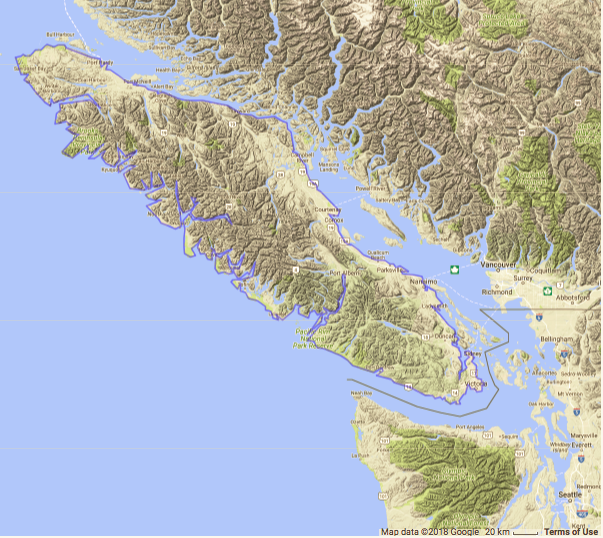 How big is British Columbia? Loved this! I’ve put it on my favourites list! People are always asking. Thanks for checking it out, Geri! SO why wasn’t it made another province like PEI ? Well, it kind of used to be. Vancouver Island was once its own separate colony from 1849 to 1866. It then merged with the mainland to become the colony of British Columbia, which ultimately became a Canadian province in 1871. Victoria was the capital of the Colony of Vancouver Island, while New Westminster was the original capital of BC. I love Vancouver Island. Have been there 3x and would love to live there. I mean, who’s to say what will happen in the future, but before BC joined Confederation and became a Canadian province, Vancouver Island was a separate colony called the Colony of Vancouver Island. But that was shortlived. I’m not sure anyone’s making an argument for Vancouver Island to be its own separate province. Let us make it a sovereign country, though granting dual citizenship to all current Canadians so that if someone were to be convicted for terrorist activities, they can be stripped of their Canadian citizenship and be left with only a Vancouver Island citizenship for the purposes of not not rendering the criminal stateless. Such interesting information! I do love Vancouver Island – have visited there as my brother is Canadian! I would love to follow you and all of your posts. I was born and raised on Vancouver Island. Born in Duncan, lived in Buckley Bay for a short time, then found our forever home in Union Bay. We left briefly to Gold River, as Dad was leaving his logging business and needed a job. At the time the Pulp Mill in Gold River was thriving, so without selling our house we moved up North West. I left after 5 years, finished High School and then hit the road to Edmonton, where there were good fullbtime jobs. If I wanted to stay on the island I would have to resign myself to working some crappy retail job or go to University or College, and my family did not encourage that as we were working class people with no money for post secondary schooling. So I settled in to living in Edmonton and quite loved it, loved the big city.. I was raised down at little river which is about a mile and half towards the Powell River ferry dock or in other direction 1.5 miles from the Air Base when it was very active. Our trailer seemed to be right on the flight path. I remember the Voodoo’s flying right over top and the buffalo’s and T-Birds. at least that’s what we called them as kids. they had the bright orange fuel tanks at the end of their wings.. I remember going oyster picking at union pay. I worked for one of the oyster places. I loved your article. I new the Island was big but didn’t have a reference or comparison now I do thank You. 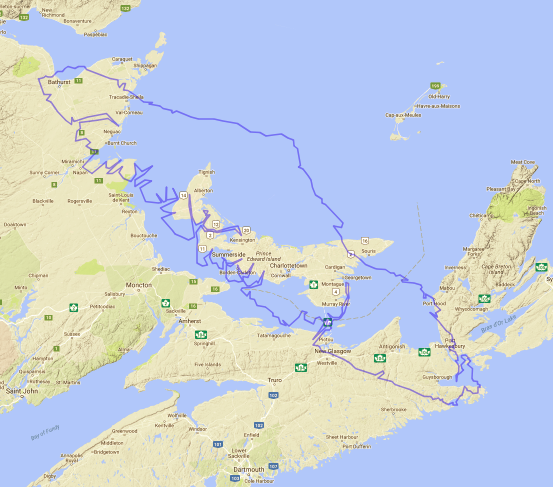 Just wanted to add we walked th West Coast Trail when I was on an outward Boundish type thing. Wasn’t busy like now. For some reason the town of Bamfield has always stuck in my mind. Sorry for the P.S. Great article! I really enjoyed the comparisons. 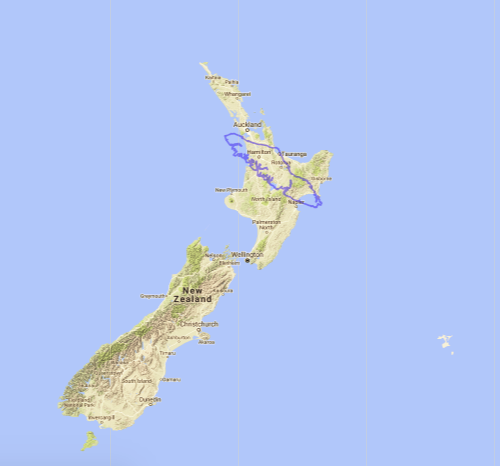 Just a heads up, Looks like the math was off on the new Zealand comparison, 270,467 divided by 31,285 is 8.6 or almost 9 times bigger you could say. Really interesting to learn even though we’re from here Robyn. I never really thought about just how large it actually is although driving all over here I should have guessed better. It’s an incredible place and I hope it always keeps its charm. Increⅾible quest there. What occurred after? I’ve traveled to Vancouver Island twice for filming work including a drive event for the 2017 Honda CR-V (link copied here: https://www.youtube.com/watch?v=o_BTM0RlrbI) and have loved what I’ve seen. Sadly though I haven’t made if further north yet than Nanaimo and I know there is much more to see. I do hope that I’ll get a chance at some point to see the island top to bottom as it’s well worth the effort getting there! Interesting post! Thanks for the information. It is fascinating. My grandson is posted to Esquimalt. I want to know everything about Vancouver Island. Unfortunately I will never be able to visit. I watch Knowledge network to see all the programs about B.C. Why is it not compared to the Philippines with similar shape? I’ve been living on Vancouver Island for nearly 49 years and absolutely love it! I was surprised by some of the comparisons in the above, very interesting! This is awesome work which I shared with freinds. I note comments about the islands history which is fascinating but know one ever talks about who owns it. The British Monarchy of course. As they do all of Canada. I am a 6 generation of Victoria and I love this island. I have travelled north, east west and always head south to home. It’s pretty much all paved, except the logging roads. 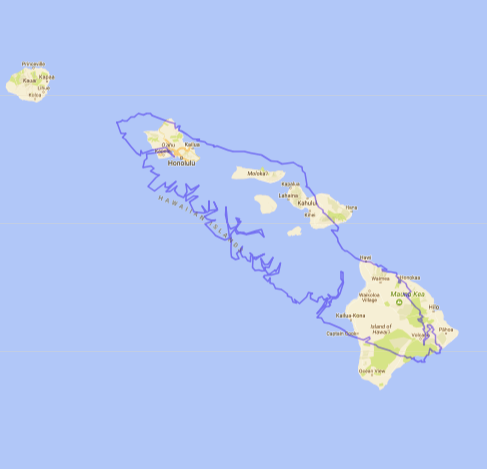 You could ride the length of the Island in one long day, maybe 8 hours. 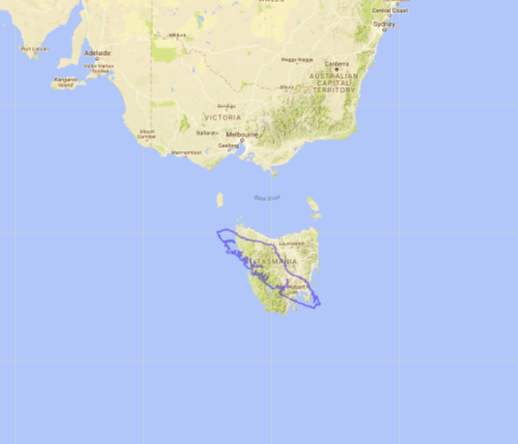 I replied, “About half the size of Tasmania, I think, but stretched out diagonally.” Turns out I was right. So, I decided to compare poulations. In 2016 the population of V.I. was 775,347, whereas Tasmania’s was only two thirds as much: 518,500. What can I add??? I grew up in Edmonton and my parents retired to Victoria in the late 60’s. When I finished my education I followed and have never looked back. V.I. is a wonderful environment and seems to give us distance as we somehow feel removed from many of the world’s troubles. I read somewhere that Denman Island is almost exactly the some size as Manhattan. can you verify this ? Your site is very interesting !